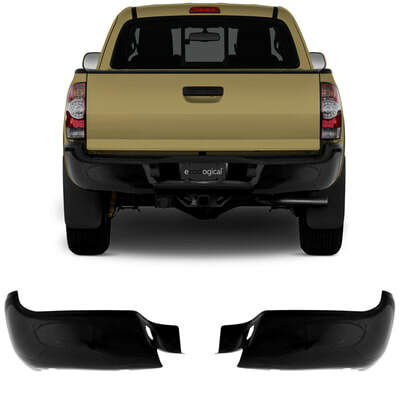 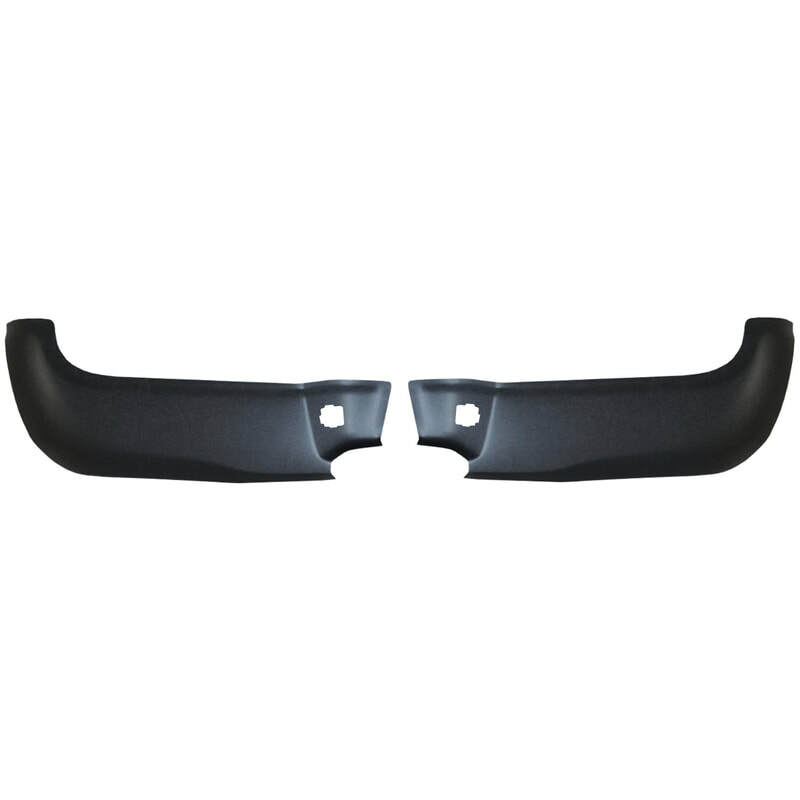 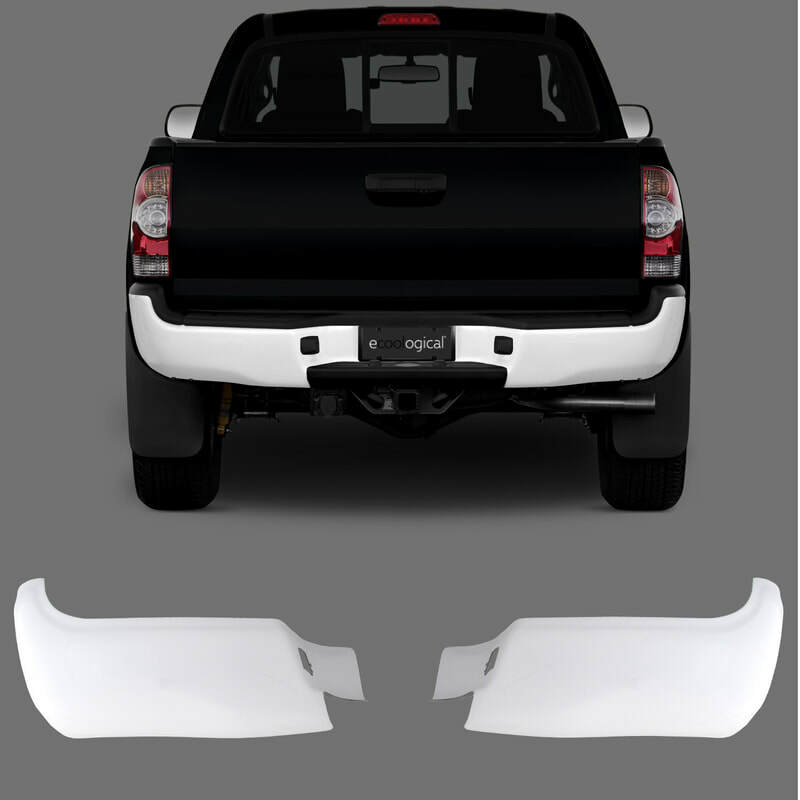 BumperShellz are truck bumper covers that are designed to completely cover your OEM factory bumper. You can easily cover rust damage and small dents. 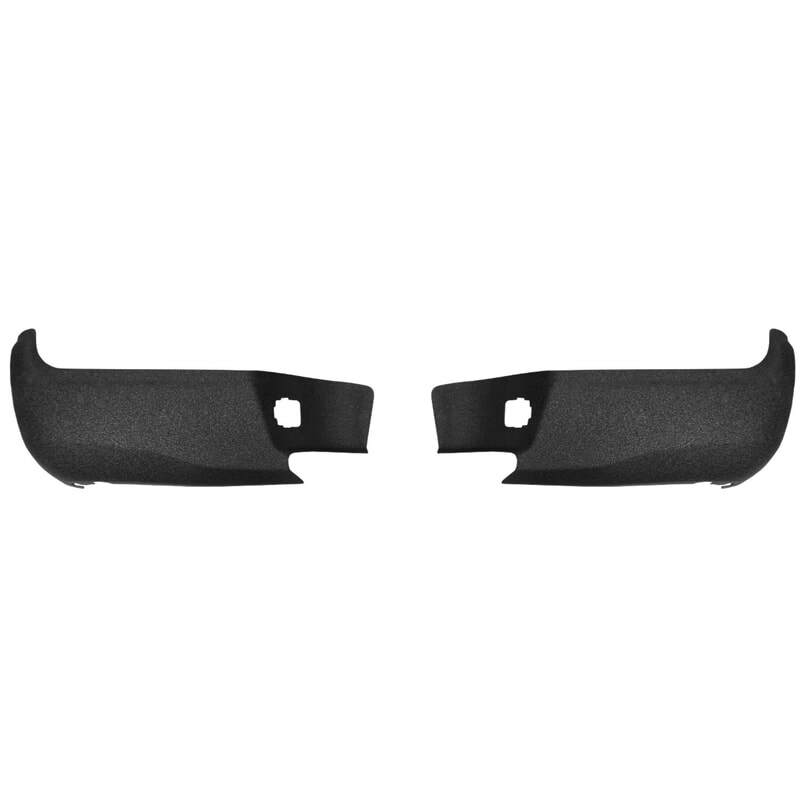 It is the easiest The Tacoma BumperShellz come in a set of a Left and Right cover.